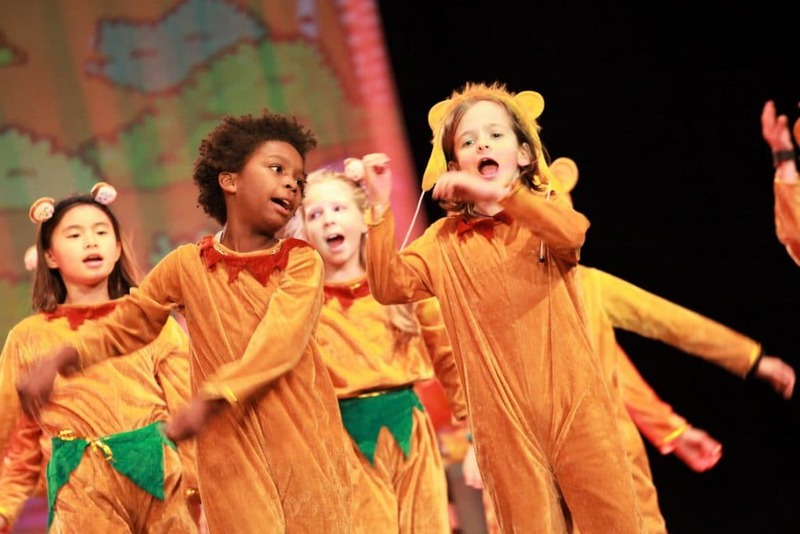 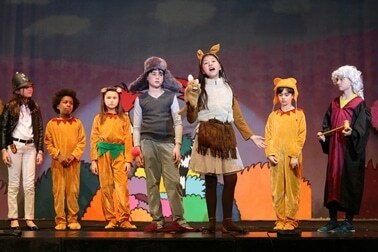 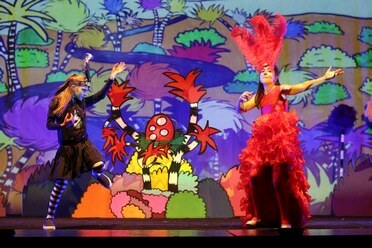 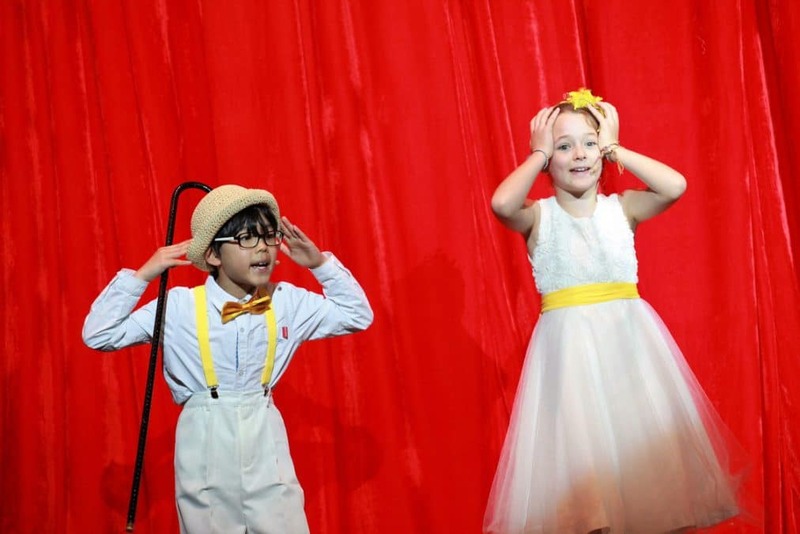 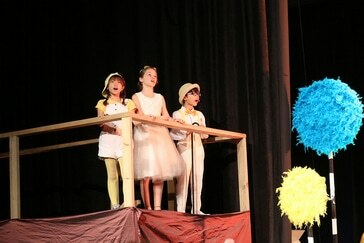 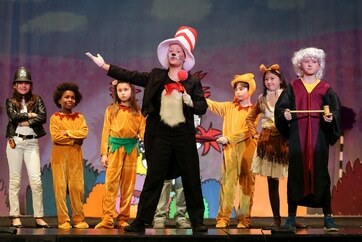 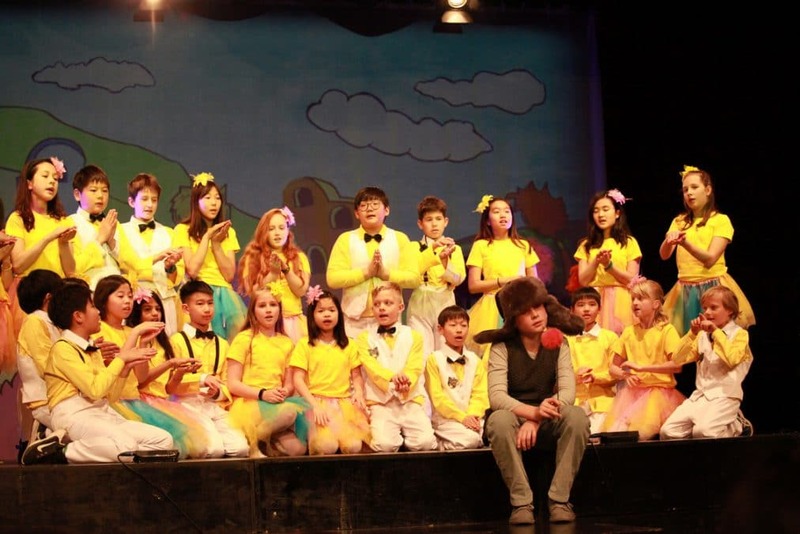 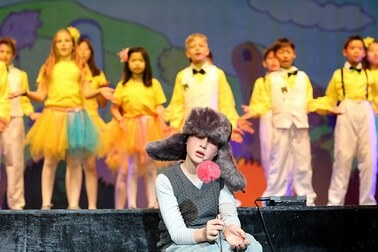 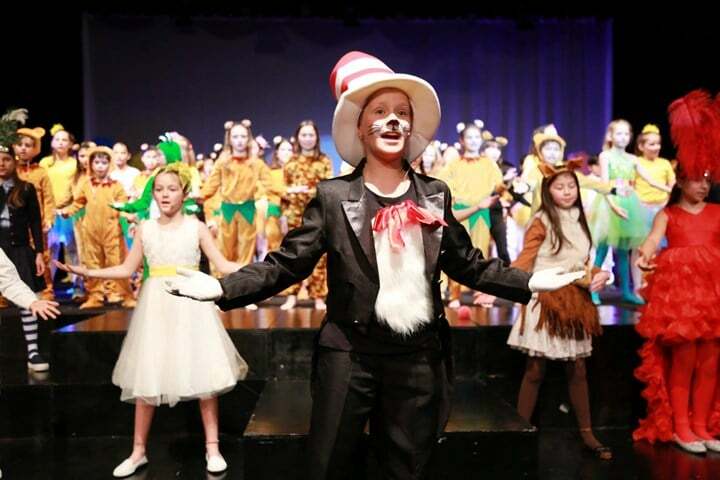 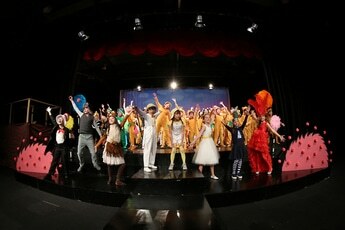 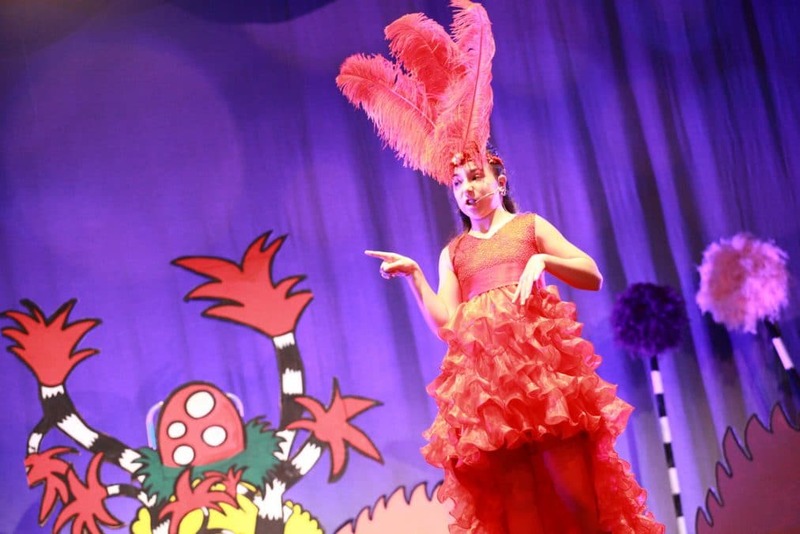 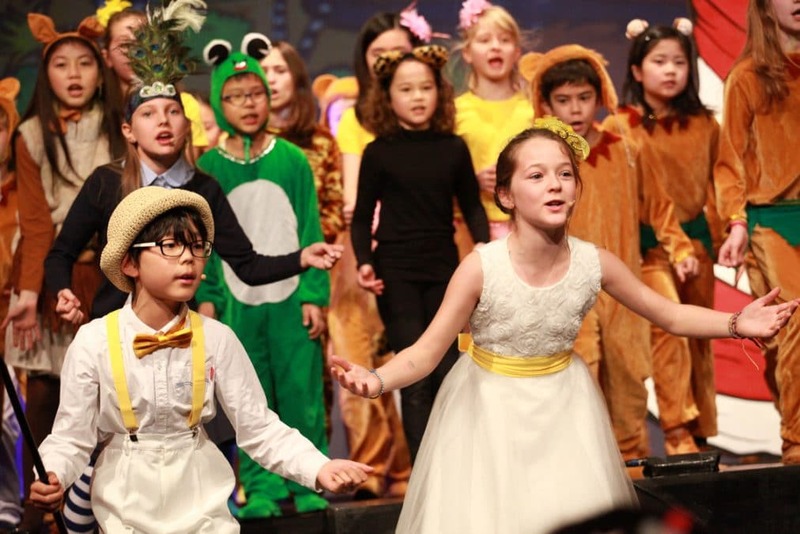 The magic of Dr. Seuss was brought to life by our 4th and 5th graders in “Seussical”- a poignant musical blending our favorite Seuss characters in a story about the imagination, friendship, and possibilities. 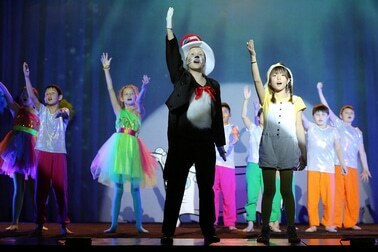 The Cat in the Hat, Horton the Elephant, The Who’s of Whoville, Gertrude McFuzz, Mayzie LaBird, Sour Kangaroo and an entire jungle of animals and sea of fish transported us to another world to share the message that “a person is a person, no matter how small.” These beloved characters exhibited many IB Learner Profile attributes like being principled, caring, and open-minded inquirers and risk-takers; while also demonstrating WISS’s diversity driven and compassionate spirit. 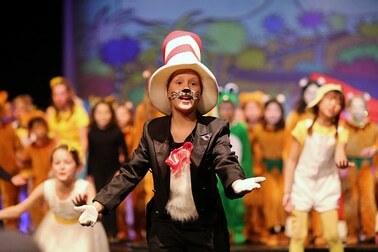 Perhaps the Cat in the Hat is a Tiger?